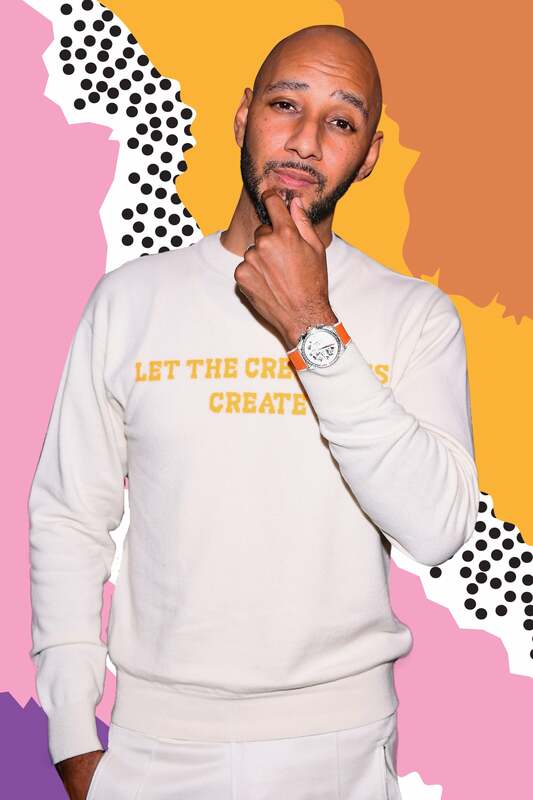 Swizz Beatz is all about equal representation when it comes to art. Working within that narrative, the 39-year-old is excited about No Commission: Miami an exhibit with Bacardi and The Dean Collection during Art Basel. This iteration of his traveling pop-up exhibition includes 30 artists who pay homage to the Caribbean through their work. 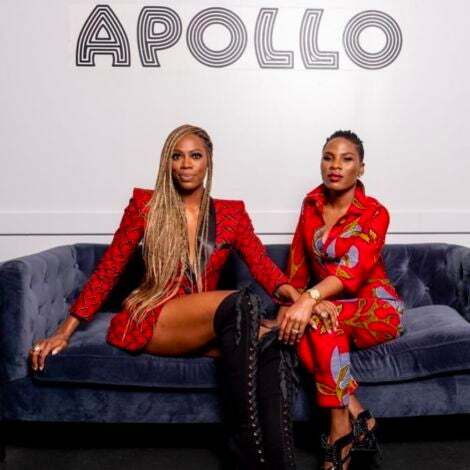 The lineup includes Kehinde Wiley, Derrick Adams, Renee Cox, Nadine Ijewere and Karyn Oliver —to name a few. With all the talk of art, we had to ask the “Money in the Bank” about the recent viral video of him roller skating around a giant 22-feet KAWS sculpture with a glass of Bacardi Eight and a cigar.